The CW Network made some major moves today, renewing 10 of its current primetime series. The network will be expanding to six nights of original programming beginning with the 2018-2019 season, so the renewal of so many of its shows was not unexpected. The shows earning early 2018-2019 renewals include Arrow, Black Lightning, Crazy Ex-Girlfriend, DC’s Legends of Tomorrow, Dynasty, The Flash, Jane The Virgin, Riverdale, Supergirl, and Supernatural. The CW didn’t announce renewals for newcomer Life Sentence or for iZombie which just returned to the lineup with its fourth season on February 26, 2018. The 100, which has yet to premiere its new season, also had its fate left hanging for now. Valor, The CW’s action drama, failed to catch on during its first season and will likely not be returning. Crazy Ex-Girlfriend‘s Rachel Bloom learned the news while on board a flight. She then took to Twitter to celebrate the news and confirmed the upcoming fourth season will be the show’s last. 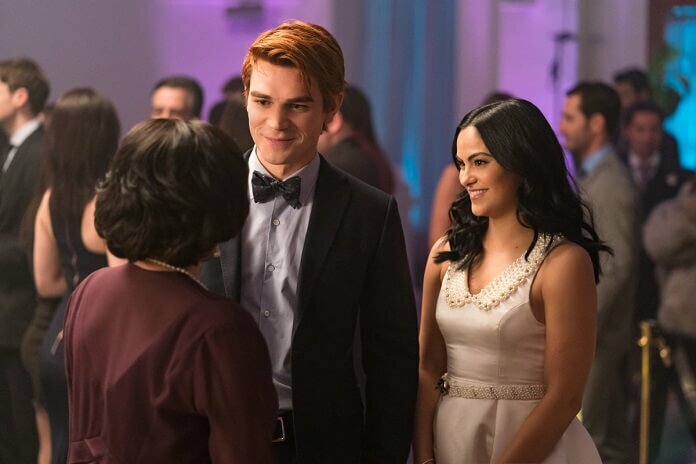 Black Lightning and Dynasty will return for their second seasons and Riverdale earned a third season order. Crazy Ex-Girlfriend, DC’s Legends of Tomorrow, and Supergirl picked up fourth season orders, while The Flash and Jane the Virgin have been renewed for fifth seasons. Arrow will be back for season seven and Supernatural is sticking around for a 14th season. According to The CW’s official announcement, the expansion to six nights of original primetime programming will begin in October 2018.